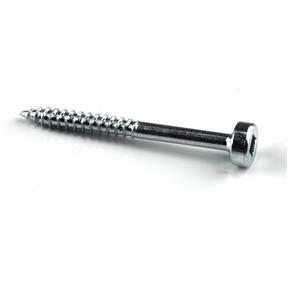 Pan Head Screws #6 x 1-1/2" UNF, 100 pc. 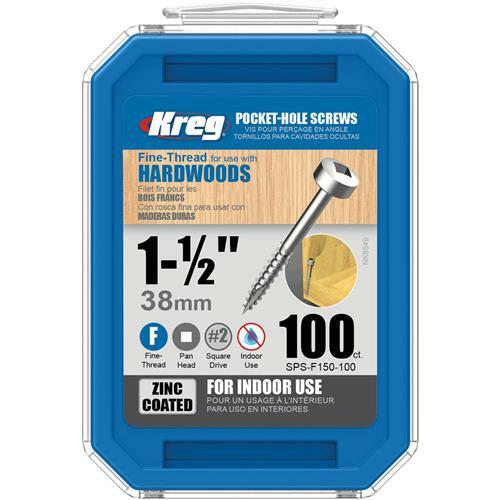 Kreg SPS-F150-100 - Pan Head Screws #6 x 1-1/2" UNF, 100 pc. Panhead screws feature a smaller, flatter head allowing the screw to sit more flush with the wood; they are also ideal for working with harder woods as they cause less splitting. 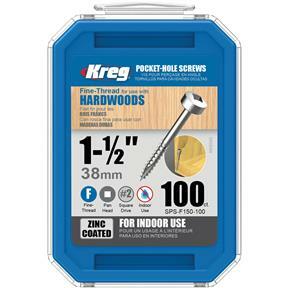 Available in a variety of sizes, the T24948 are the 1-1/2" fine thread, 100 count.